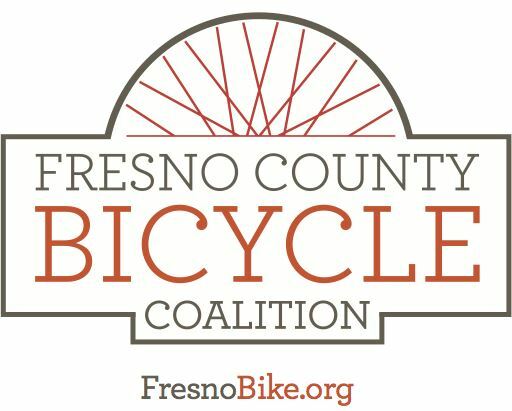 To promote safe bicycling for everyday transportation and recreation in Fresno County through advocacy and education. Maintaining, improving, and expanding bicycle facilities. Supporting bicycle safety and eduction. Promoting and publicizing the role of bicycles in improving air quality, public health, and traffic congestion. The FCBC is a volunteer-run organization based on the support of its members. Members' time and donations help make Fresno County a safer place to live and ride. We are one of California's recognized non-profit local bicycle advocacy organizations. We helped to establish a Bicycle Pedestrian Advisory Committee for the City of Fresno. We participate in meetings with city and county officials and transportation, planning, and engineering staff. We have standing committees working on issues specific to Fresno County. We host annual Bike Month events in May, including the Mall to Mall ride. All of our meetings are open to the public, and we are always eager to hear about your experiences bicycling in this county. We are always open to suggestions and we can definitely use your help!